Daniel Bell creates unique iPhone images with the FX Photo Studio iPhone app. 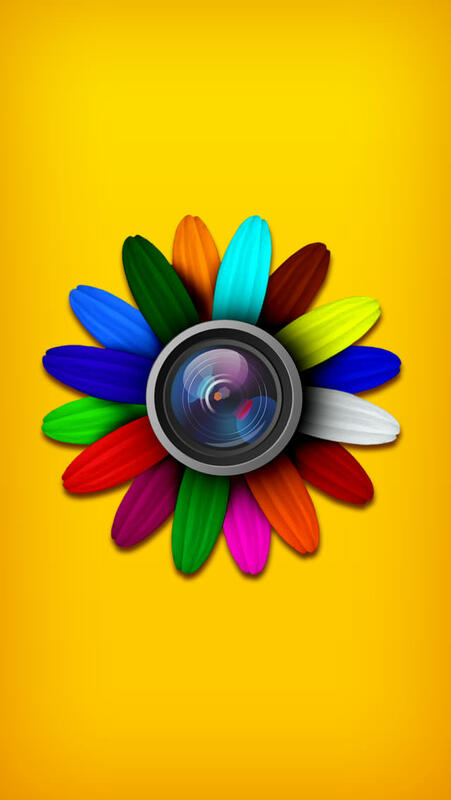 The FX Photo Studio App offers a large collection of photo effects and editing tools. Images can then be saved to various places such as Instagram, Flickr, Facebook, Twitter and Tumblr. It is available from the iTunes Store for £0.69. Firstly you need to choose a photo to edit. You can take a photo in-app, choose one from your camera roll or import from Facebook or your documents. 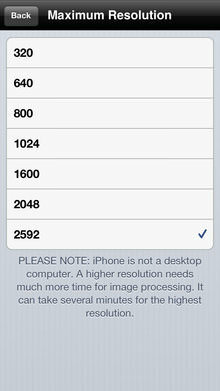 When you have selected your image you can crop, rotate and adjust gamma, brightness, contrast, hue and saturation. Below are example images using each of the effects. When you add one you can simply select another, then another... You can add as many as you want, with each effect allowing you to amend the strength with a simple sliding scale. 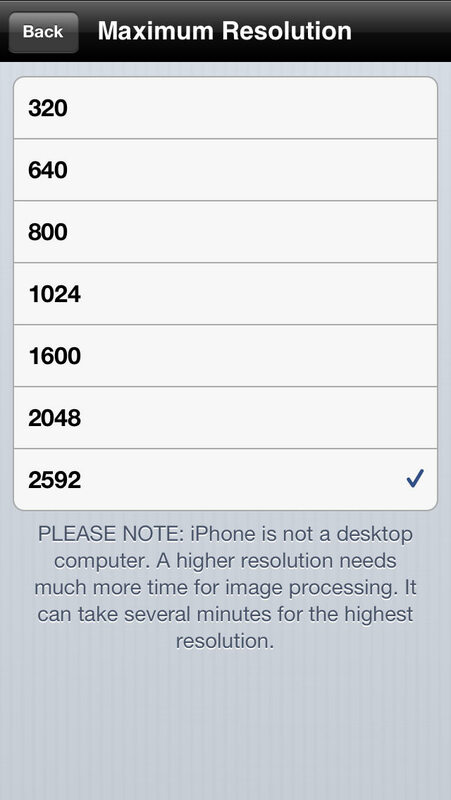 The maximum resolution can be set, ranging from 320 to 2592, for the purpose of this review it has been set to 800. You can colour splash your images with FX Photo Studio. 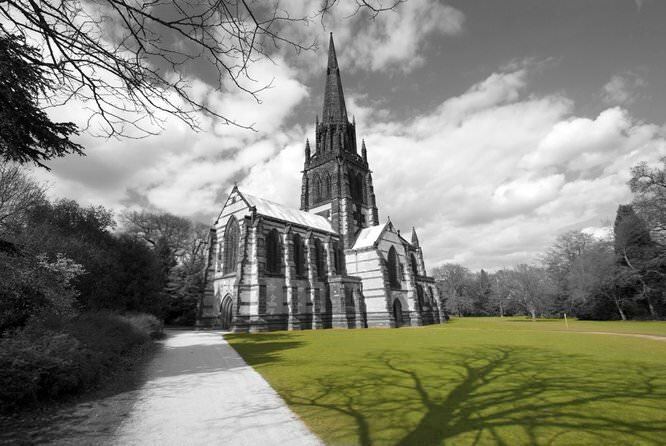 It's easy to do, your image turns black and white and you can then add colour back in. If you overdo it there is an option to remove colour, as well as invert the mask. You can change the diameter, opacity and softness of the brush. There is an option to switch on the square loop which gives you a separate preview so you can see the area you are brushing even easier. 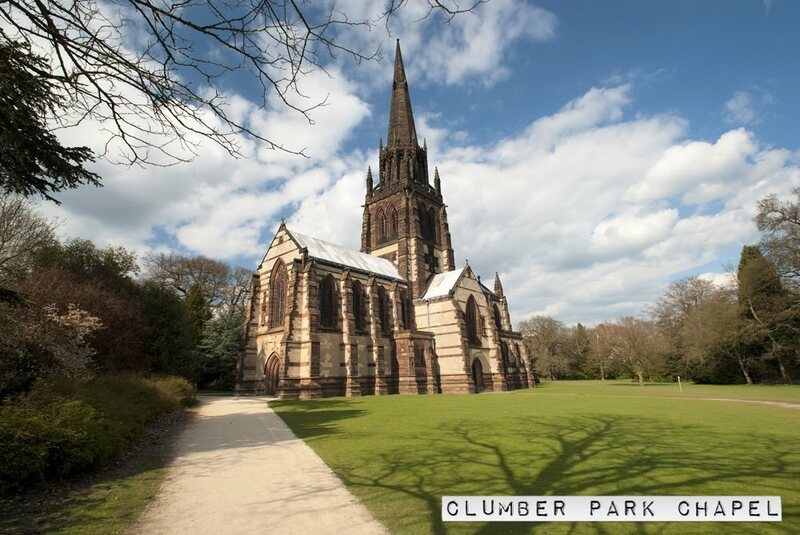 You can add text to your images, there are nine styles to choose from which can be resized and moved to fit perfectly into your image. If you have a combination of presets that you would like to apply to a number of images you can go to the presets area within the FX tab, hit add new and give your preset a name. Next time you open an image, head to the presets area again and press your saved combination and it will be applied. When you have finished creating your image there a loads of sharing options including Facebook, Twitter, Flickr, email, Tumblr and Instagram. 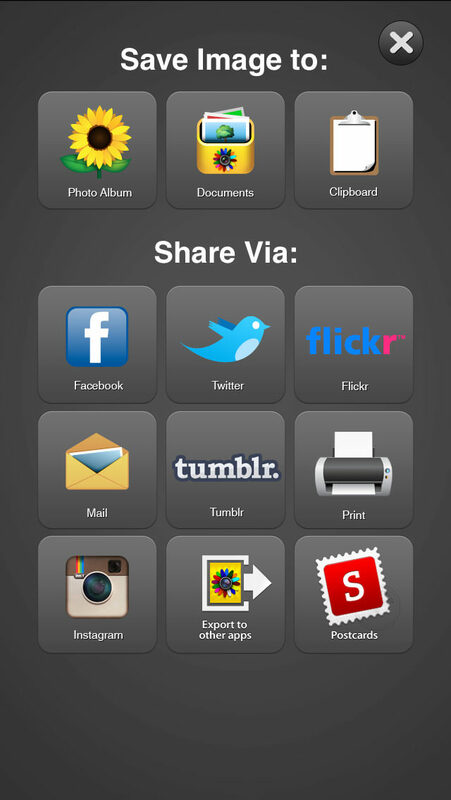 There is also a print option, or you can save to your photo albums or documents. The FX Photo Studio app has a wealth of unique editing options which are easy to use and are fully customisable. 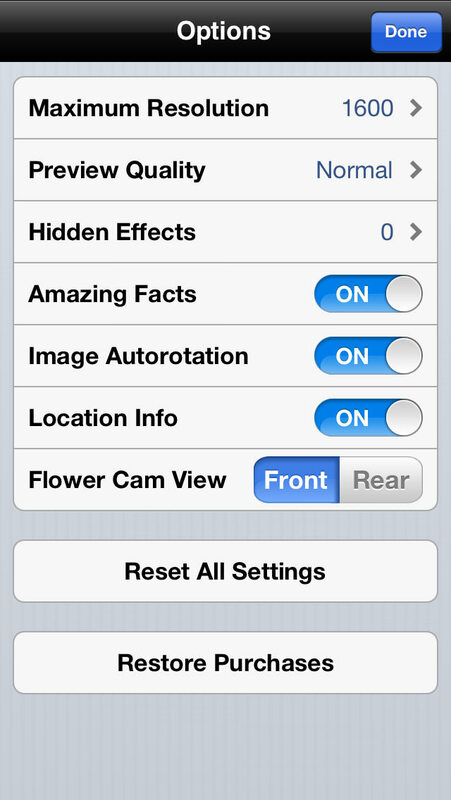 There are some effects which are daft, but the majority are extremely useful and will make your iPhone images really stand out. 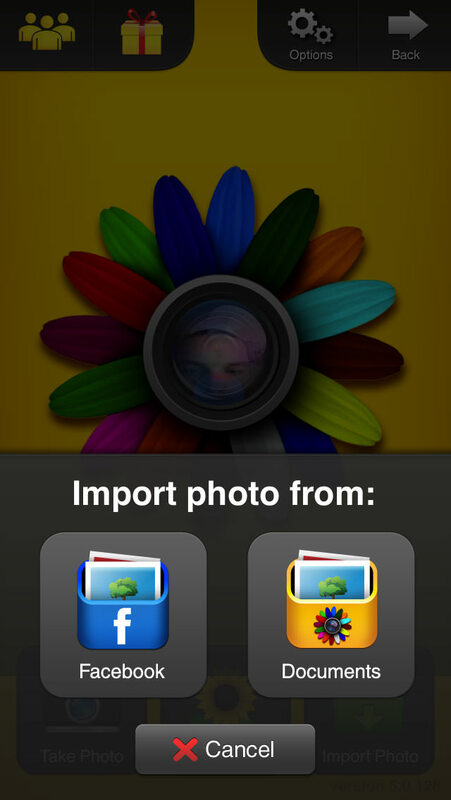 It is unusual to find an app which imports images from Facebook, not just your own, you can even import your friends pictures. 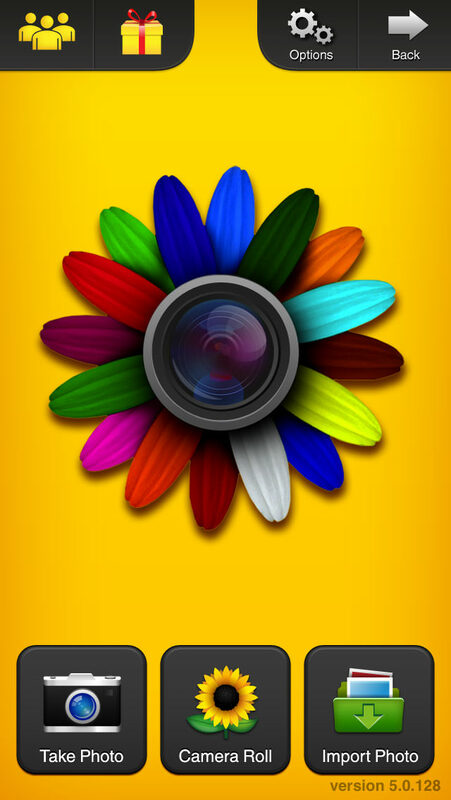 The ability to colour splash your images is a welcome addition, given that there are separate apps to do this, it makes FX Photo Studio extremely good value for money. The FX Photo Studio has a massive number of effects and is really easy to use. The FX Photo Studio iPhone App is available from the iTunes Store for £0.69. 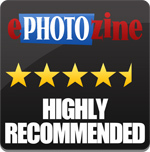 For more information please visit the MacPhun website.